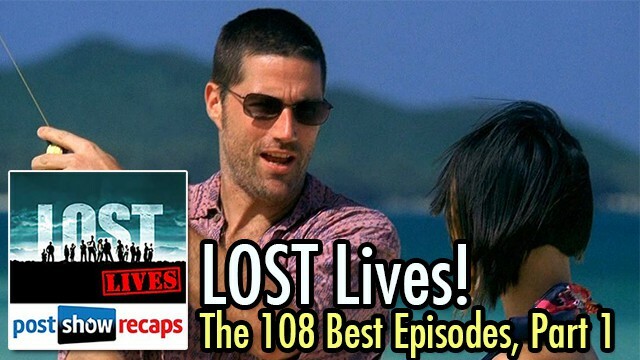 In a special multi-part podcast, the LOST Lives panel of Josh Wigler (@roundhoward), Antonio Mazzaro (@acmazzaro), AJ Mass (@ajmass) and Mike Bloom (@amikebloomtype) ranks the 108 best episodes of LOST! 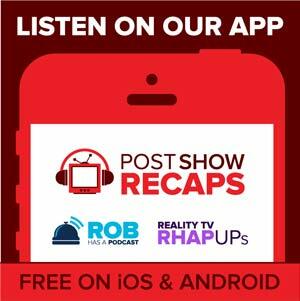 Part 1 begins with a quick discussion of the three worst episodes of LOST, followed by the 108th pick and onward. Check back in on Thursday at 3PM EST for the next part of the list.